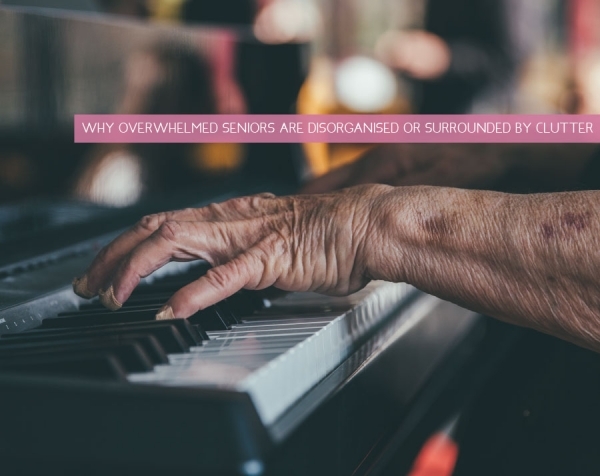 Understanding why overwhelmed Seniors and elderly relatives are disorganised or surrounded by clutter. A few months back a client, John, called to ask for assistance with his elderly mom. He was moving her to a lovely studio flat in a retirement home. I visited them both in her home to organise the downsizing process. Every surface, every corner, every cupboard was jam packed with a lifetime’s accumulation of stuff. It was difficult to negotiate the spaces and even harder to see what we would be dealing with. We cleared and sorted for days. Furniture and prized possessions were redistributed among family and friends. A huge amount was donated to her favourite charities, and quite a lot was simply recycled or tossed. John was taken aback at how disorganised his mom was, how much stuff there was and how difficult it was for her to let go once we started the process. But his mom is not unique! We see this time and again when assisting Seniors with a move or simple declutter. Seniors invariably do not move often, and so there is usually alifetime’s accumulation of memories and possessions. They worry about memory loss, and feel that having things around them will remind them of the happy times associated with the items. Often Seniors have physical limitations. They might tire easily. They might struggle to move furniture or reach high shelves. They more than likely grew up in a time where saving and holding onto things washow they managed. Things were kept “just in case”. Items were fixed, rather than discarded. 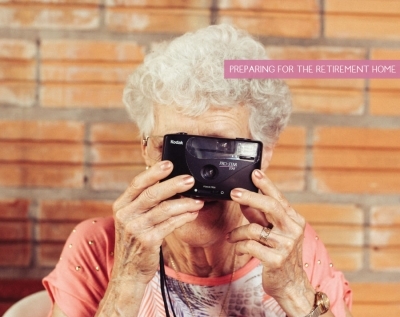 Seniors are living for longer, and there could be a fear they will run out of money.And so they hold onto things that could possibly be used at some point. They may not know where to donate items they no longer want. John’s mom is happily settled in her new downsized home. She has a few key treasures, her favourite artwork and her special armchair. We took a lot of digital photos of memorable items that she let go, which were downloaded onto a digital frame for her. She has everything she needs and everything she holds dear, without all the stuff! 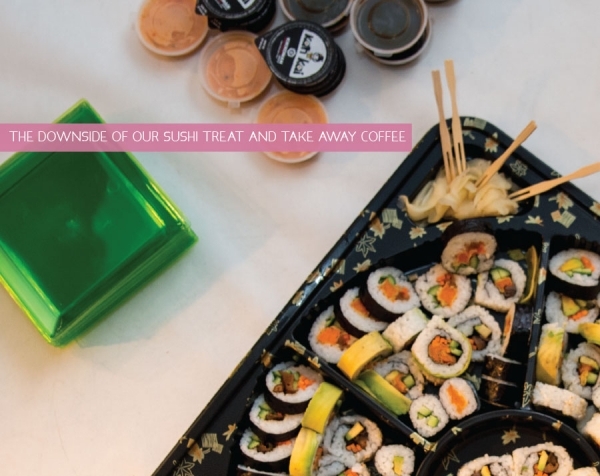 One of our treats at the end of the week is sushi take-aways. I love relaxing on our veranda after a busy week with a delicious plate of sushi, catching up on the week with my family. What I don’t like, and struggle with, is all the stuff they insist on sending with the sushi. Paper serviettes, disposable chopsticks, endless miniature tubs of soy sauce and wasabi, the polystyrene container and a double plastic bag in case of leakage! They know me now - I arrive with my own reusable shopping bag to collect my sushi without all the extras. I have reusable chopsticks at home, along with cloth napkins, and a large glass bottle of soy that I decant into our own bowls. But I seem to be the exception to the rule. I am the odd man out! Why? Why do we automatically accept straws, disposable utensils, sachets of condiments and paper serviettes that quite often go untouched? My Sunday coffee from Vida E is no different. Years ago, my daughters gave me a Vida E mug, which I take with me when I get my coffee. I even get a discount for bringing my own mug! Yet I rarely see anyone else bring their mug. And this is mainly a take away business. Why is that? How difficult is it to say “NO thank you” to the disposables we don’t need? Convenience has its merits, and take-aways are a treat. But it’s so important to be aware of the waste of unnecessary disposables. If you don’t need it, say “No”! 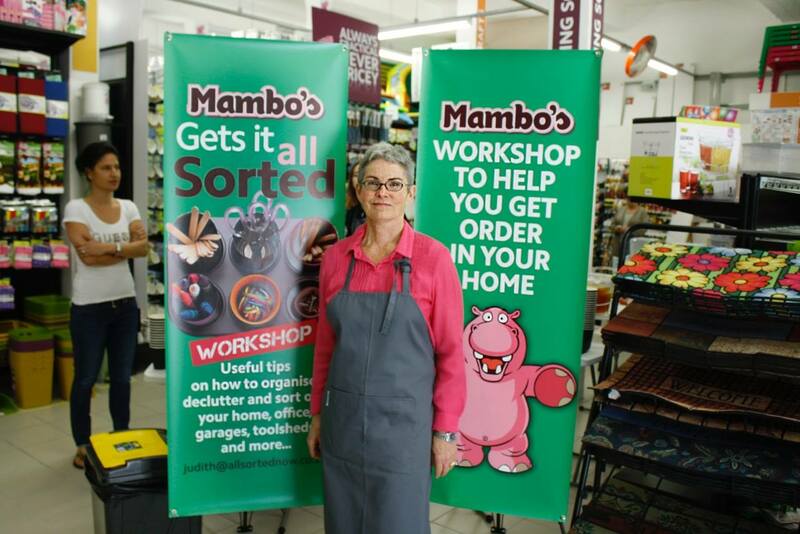 The All Sorted team go into homes to clear, sort, declutter and pack up for a home move. We have clients who have lived in their homes for many years, and clients who move more often. Each move is different, but in each home there are similarities. One of the things I come across often, is the amount of food that is stored, often forgotten in cupbaords and freezers. All too often I find we have to toss a good deal of it, as its past its best. Most foods today have a “best before” date, but if you are decanting goods into containers or freezing, you might not be able to tell. If you are decanting foods, make a note of the date. Remember to write the date on the packet when freezing. This blogpost is dedicated to my amazing Mum-in-law Carol Schorn who died in April this year. Mum’s favourite colour was purple, all shades of purple! She also loves red, yellow, blue, green. Orange and more purple! She loved colour in all forms, in what she wore, how she decorated her home, her gorgeous tapestries, cross stitch and embroideries that filled the homes of friends and family. In fact, life was one big rainbow and every day an adventure for her. She taught her many grandchildren to cook, bake, sew, and create with enthusiasm and abandonment. She was constantly planning tea parties and dinner parties, welcome teas and farewell drinks, which meant cooking and baking endlessly. Mum had a thirst for knowledge. She read endlessly, attended summer school every year, and was a member of a study club for 50 years. She enjoyed all genres of theatre, loved all dance, soaked up museums and art galleires. She loved people! Mum took the time to ask questions and be genuinely interested in you and what you were up to. She chatted to fellow taxi commuters, tellers at the supermarket and made a point of knowing her neighbours. Most of all, Mum was a free spirit. She loved to travel and explore and was constantly going somewhere. 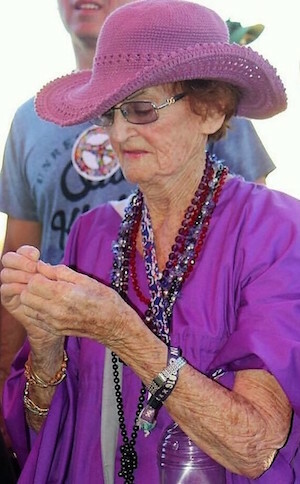 She did a parachute jump for her 70th birthday, skinny dipped in the ocean in her 80th year, and just last year at 86 went off with three grandchildren to experience Afrikaburn ( our own Burning Man). While sorting out and packing up her home I was reminded over and over again of her incredible zest for life, her generosity of spirit, her legacy. I am all the richer for knowing her and being part of her life for the last 28 years. My daughters have inherited riches beyond measure. 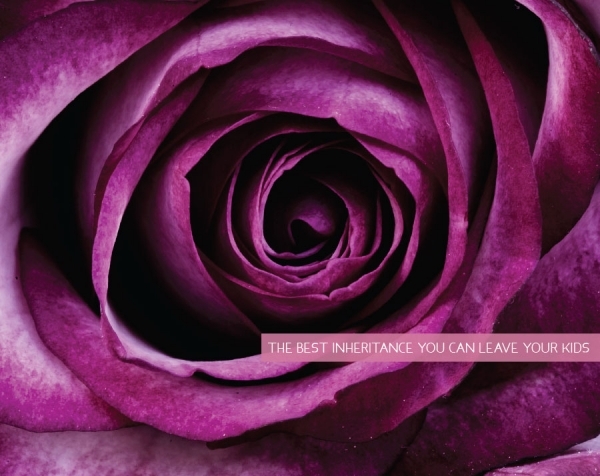 What an inheritance! Thank you Mum! I am not a keen cook and I am not much of a baker! I cook because my family needs to eat, and stick to simple, easy nourishing meals. I love one pot dishes, and big summer salads! And I look forward to Tuesdays when we have family and friends to supper and my HUSBAND cooks! The less clutter you see, the more organized your kitchen will feel. Remove any appliances that you seldom use from your counter tops. Store them in cupboards. Store your pots and pans, and other cooking utensils close to the stove. Store glasses in order. All tall together, then all short, all wine, then champagne etc. Keep all of your spices in one area, close to your cooking space. Store like food items together, veggies in one place, fruits in another, boxed meals and so on. Use glass containers where possible to store foodstuffs, spices etc. Place dividers in your drawers. 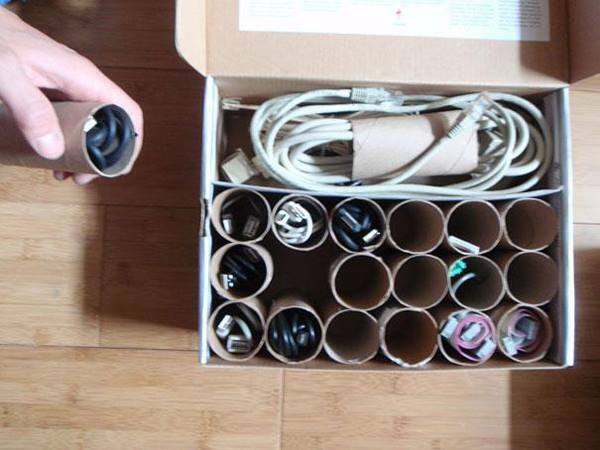 This makes it easier to keep all of those little bits and pieces together. Examine your shelves and work out how they could be used more efficiently. Keep an area close to your stove clear where you will place hot dishes as they come out of the oven. Conquer the paper monster in the kitchen. Have a designated spot for your mail.Put a bowl on the counter to catch odds and ends - pens, keys etc. 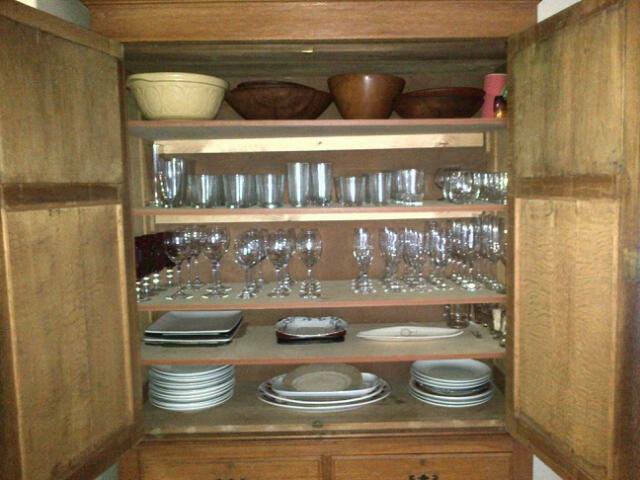 Finally, re-examine your kitchen to determine if there is any storage space that you've overlooked. 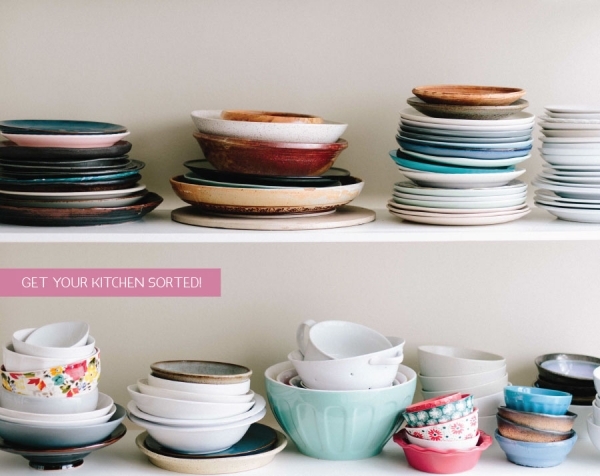 So now that you have a lovey organised kitchen, you are probably wondering how to keep it that way. Maintenance is the key. Always put things back in the spots you've designated for them. Do the basics. Just making sure the dishes are washed every day is a great way to stay on track. Once a week, do a quick run-through in the kitchen, putting away items that have strayed from their homes, and wipe down surfaces. Check the refrigerator for any items which are expired or starting to turn. Toss any of the leftovers you know you won't eat. A few years ago I worked with an elderly client who was not well. His family lived overseas and they asked to organize the entire moving process. We had been working for a number of weeks decluttering and downscaling, getting him ready for the move to a small apartment in a retirement complex. And then he died quite suddenly just after one of our sessions! His family were distraught and called me to help! They couldn’t get there immediately and things had to be done. 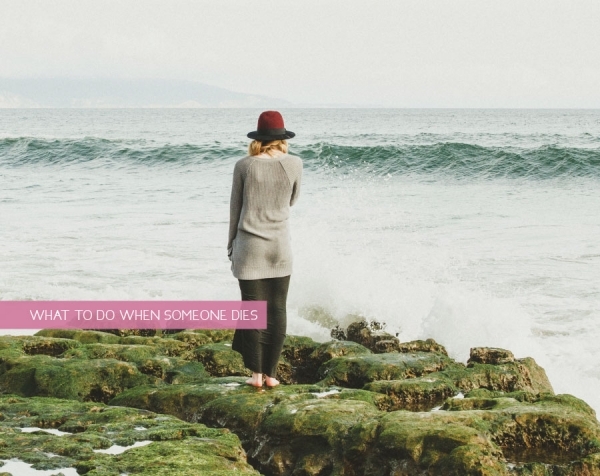 TO be honest I had never had to deal with someone dying, and had no idea of the process. With the help of his doctor and family attorney, we muddled through and got things done. I made lists and compiled a file for the family. A few months later, I needed that list again for a friend who didn’t know where to start after her mom died. It made the process so much easier for her, and I thought it would be helpful to share the list here. Required to go through probate, file insurance claims, collect pensions etc. 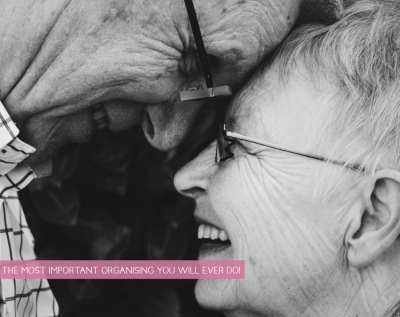 The Most Important Organising You Will Ever Do! In the last few months my team has worked with a number of people downscaling and moving in retirement homes or complexes. One couple in particular were super organized with their paperwork. All their important documents had been gathered together in one filing box and marked accordingly. As we worked with them I thought about how we shouldn’t wait until retirement to have all our affairs in order. So I spent some time researching what we need to have and what we need to think should something happen to us. 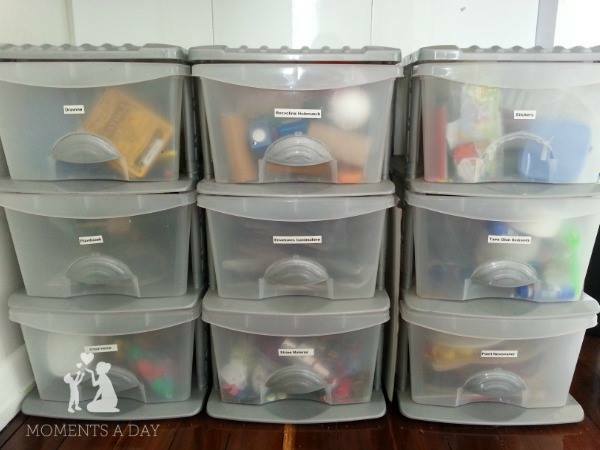 Whether you have a box or a file, here is a list of things you ought to think about and get organized sooner rather than later. Planning to make charitable gift as part of your estate? It is probably the most important organizing you can do! DO it now! Start by going room by room. 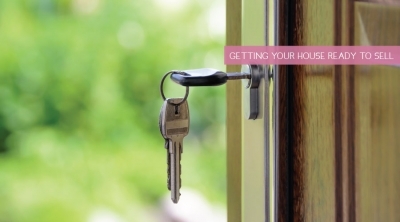 Think of yourself as a potential buyer and looking at each room critically. Do you see the potential? Or do you just see the stuff? Your goal is to make your home inviting and attractive as possible without spending loads of money. Tidy up the kitchen. 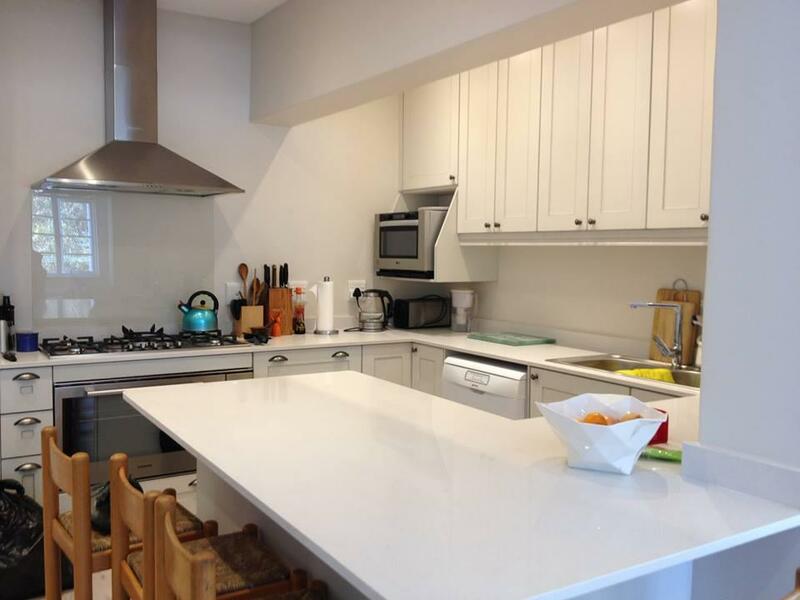 Tackle the counter tops and clear off anything that is not essential on a daily basis. 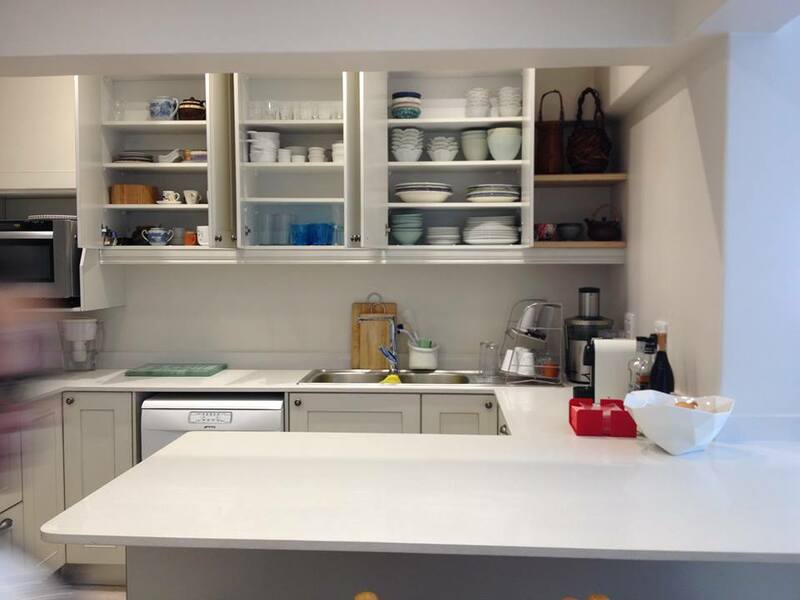 Go through your kitchen cupboards and make space for appliances you usually have standing on the counter tops. While you are there, clear out anything you no longer use. 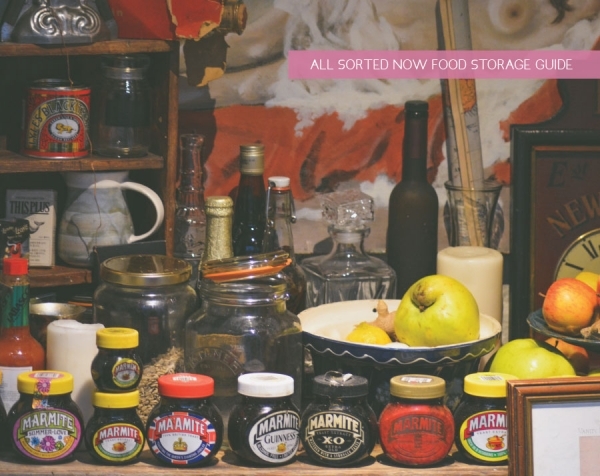 Do the same if you have a pantry, scullery or laundry. Tackle your bathrooms. Give your baths, showers, basins and tiles a good scrub. 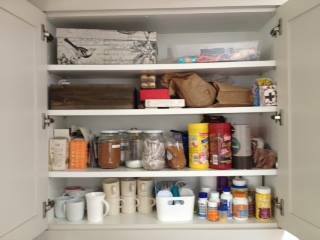 Clear out medicine cabinets and cupboards. Clear everything off the vanity, leaving only essentials in a pretty container or basket. Add a plant, crisp neutral towels and fresh soap. Make bedrooms comfortable. Clear bedside tables and dressing tables. Ensure bedside lamps work. Remove anything that doesn’t belong in a bedroom. Use neutral linen where possible and add plump pillows and soft throws. Sort out your study. Clear up your paperwork, do your filing, shred and recycle what you don’t need. Leave your desk neat and tidy at all times during the selling process, ensure there is good lighting and an appealing space to work in. Clear off counters and bookcases. Get rid of books that won’t be reread, recycle old magazines and newspapers. Remove most of the photographs and personal items, along with excess ornamental items. Now is the time to decide whether you will be taking them with you when you move. Take a good look at your home’s exterior. Clear your gutters, wash down walls if necessary, keep driveways and paving swept and clean. Take time to get your garden looking its best, and your pool sparkling. Is your curb neat and tidy? Lastly step outside your gate and take a look. If you were looking at buying a home would this be one you would be keen to look at?